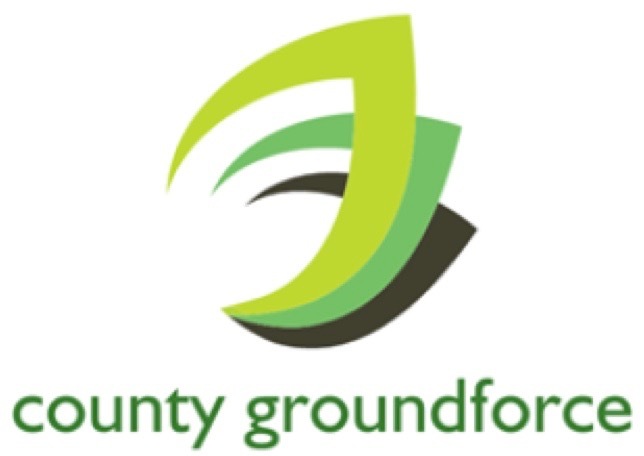 County Groundforce Ltd carry out a wide range of quality landscaping services for clients within the private, domestic and public sectors. 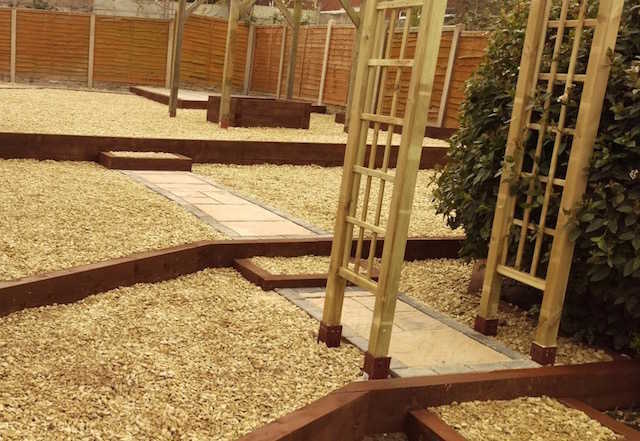 Our experienced team work on private gardens, commercial landscapes such as retail parks and commercial premises as well as public spaces. 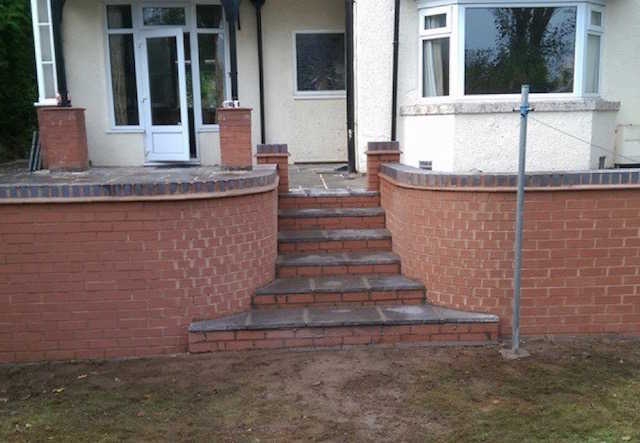 As an accredited contractor, we work to the highest standards every project and take time to understand our clients’ requirements and offer our expert advice to ensure the very best outcomes every time. 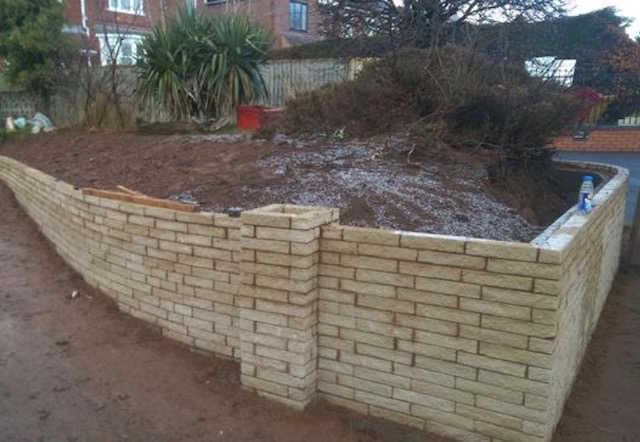 Our work includes the construction of retaining walls, garden walls, pathways, turfing, shrub and tree planting, fencing and the creation of features and centrepieces. 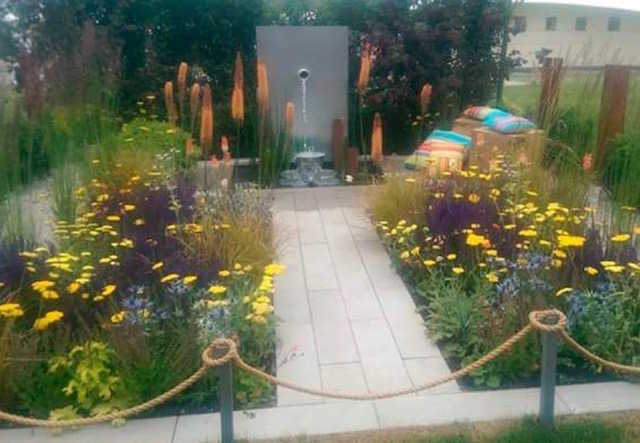 In 2014, we were BBC Gardener’s World / Royal Horticultural Society Silver Medal Winners. 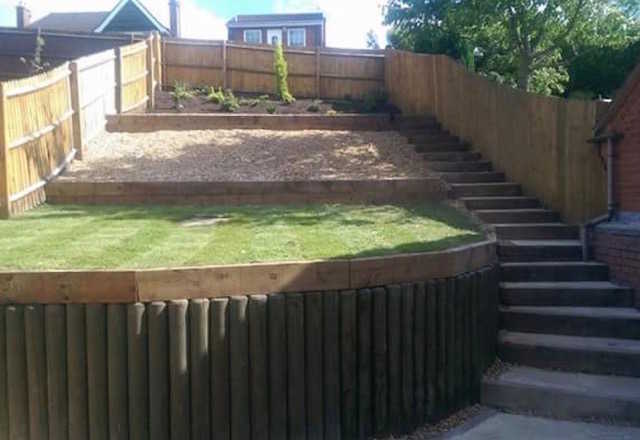 With our many years of experience and a sharp eye for detail, we develop creative solutions in garden and landscape design. Working with you, we can design your new living environment, tailoring it to fit your exact specifications. Our modular principle means that you can use our professional support to construct your dream project piece by piece from the drawing board to fruition. 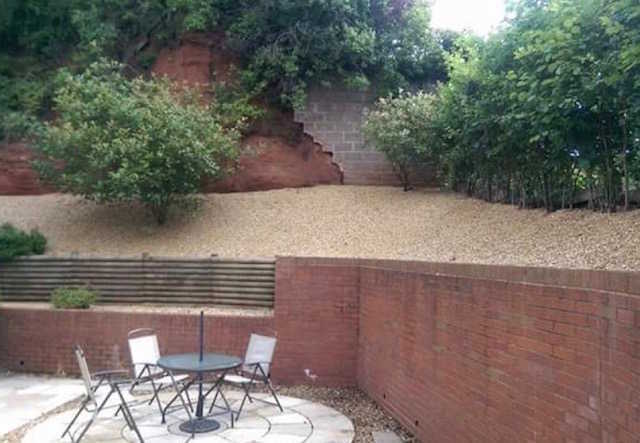 Better still, this approach will save you money!